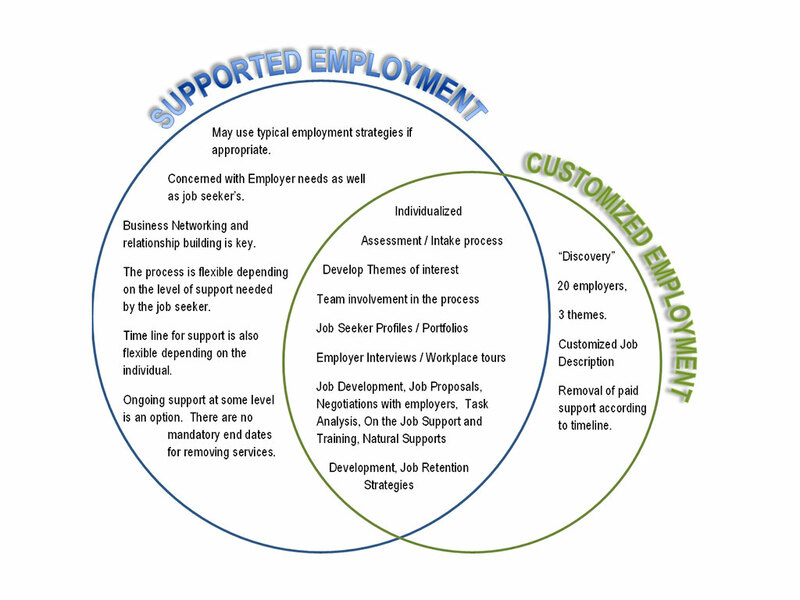 Each of the employment programs offer employment support to individuals with significant barriers to employment. Within each program the overlapping strategies are based on the job seekers individualized skills and abilities. “I am a grandson, a son, a father, a brother, an uncle, a criminal and a drug addict. I was an angry little boy that has grown up into an angry man. One of my friends told me about a place where they help people find work and took me to CDS. I met someone there and right away I felt like this was some place that I wouldn’t have to bolt and run from. They did not care if I could fill in the forms or read and write, that did not matter to them. I was hired right away to work on an outside landscaping crew with a job coach and another person. Right from the start I felt supported; the Employment Counsellor at CDS helped me to set my alarm clock and also phoned me in the morning to make sure I was up. She called me and told me it was time to leave to walk to work because I could not tell time. I liked working really hard outside weed whacking and raking grass. The job coach filled in my time sheets, showed me what to do and made me feel good about working. When I wanted to learn how to work with chainsaws the job coach took the course with me, reading the stuff that I needed to know and helping me to answer the test questions. 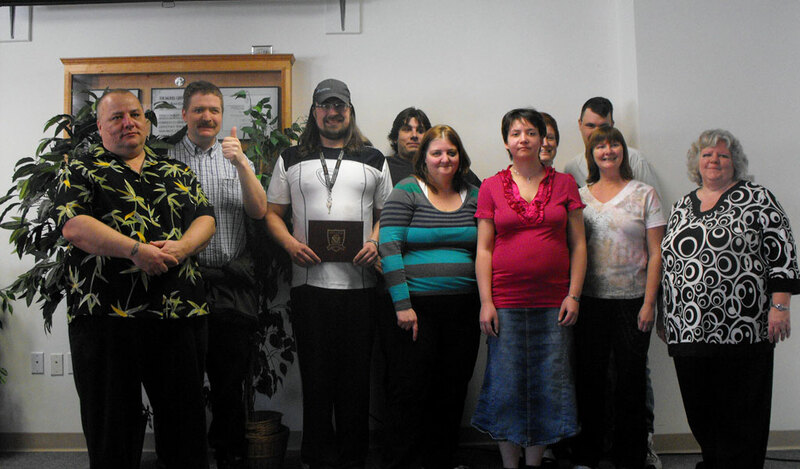 The Customized Employment program assist individuals who have significant barriers to employment find and maintain work. Often the work is created and tailored to meet the job seekers abilities then the employment terms are negotiated with the employer. The wages, benefits and working conditions always comply with the Employment Standards Act. An individual who receives services through the CDS Supported Employment program typically works in a mainstream position with a job description shared by all others doing the same tasks, but will have supports initially while they are learning the job tasks. The supports will vary from person to person, but generally include an explanation of the job components in a manner that is more compatible to the individuals learning capacity which may include visual prompts. Over a decade ago, CDS identified a need for individuals to build their life and employability skills in order to be successful in obtaining and maintaining employment. The Learning for Living program was developed to meet the very unique needs of the individuals that enjoyed the peer/classroom model of learning. The Learning for Living program is a 22 week accredited college program which CDS facilitates at the Selkirk College Trail Campus. The LFL program is targeted towards individuals with significant barriers to employment who have identified they would benefit from an opportunity to learn in a college setting. The students work through 16 modules on various topics including: nutrition, team work, grooming, community exploration, communication, academic and organizational skills, and employability skills. During the program, each student identifies a work site in the community where he or she would like to work and a practicum placement is arranged upon completion of the program. CDS has facilitated this course for over ten years with an 80% success rate in assisting students in building the skills that lead to obtaining and maintaining employment within their community. There is funding available for individuals meeting the criteria to take the program and assistance with the application process is done through the CDS Employment Program. 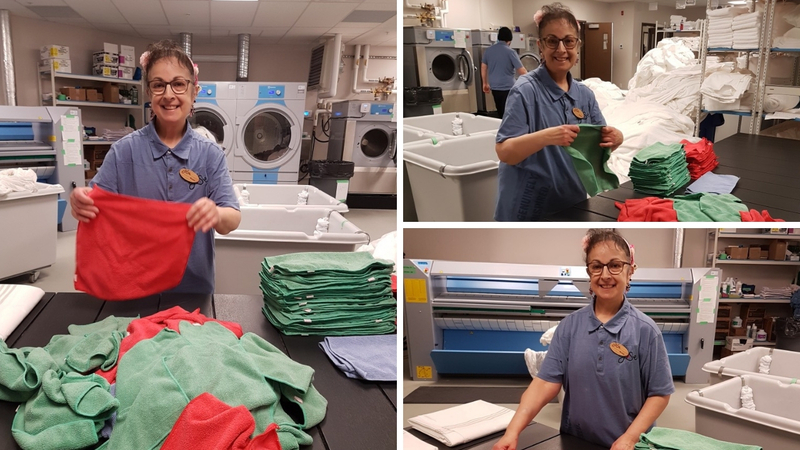 Keep checking for our next LFL intake or call our Employment Services today to find out more information at 250-368-3391.